H&L*. Hugh & Lisa *.*. 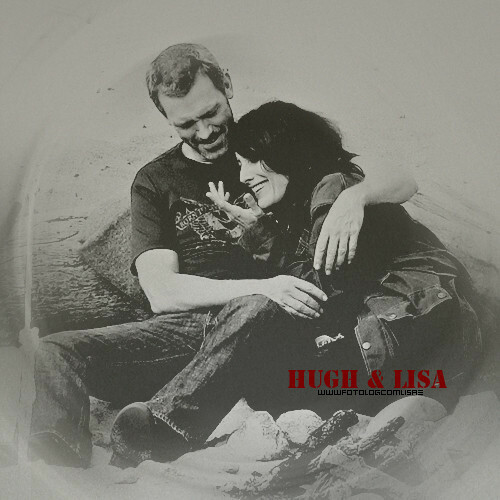 Wallpaper and background images in the Hugh & Lisa club tagged: hugh laurie lisa edelstein huli. So cute! <3 Love it!